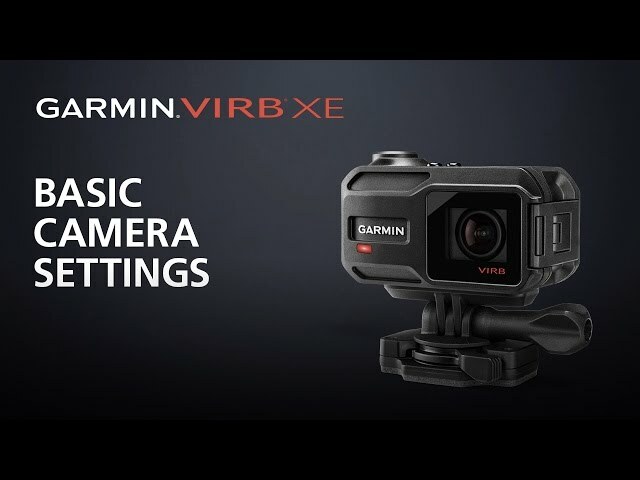 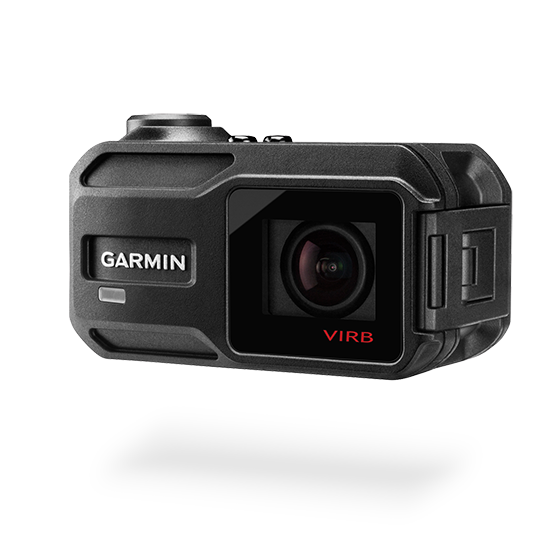 VIRB® X | XE The VIRB XE action camera shoots rich, high definition footage at 1080p/60fps, 12 megapixel photos at up to 30fps, and captures even more of your action with G-Metrix™. Powered by Garmin GPS, G-Metrix allows you to track and overlay how fast, how far, how high, and how intense the moment truly was. 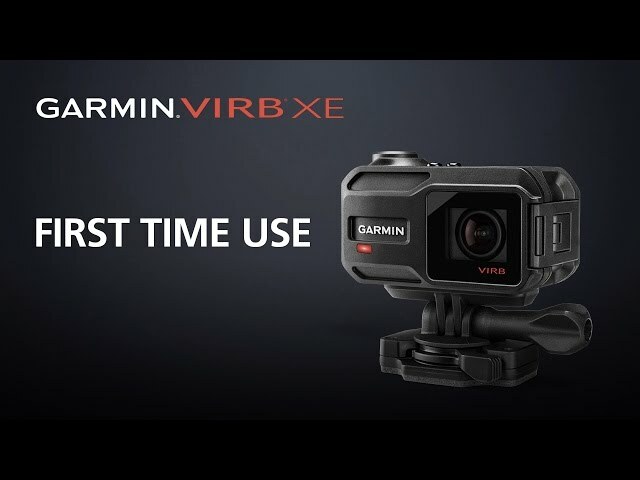 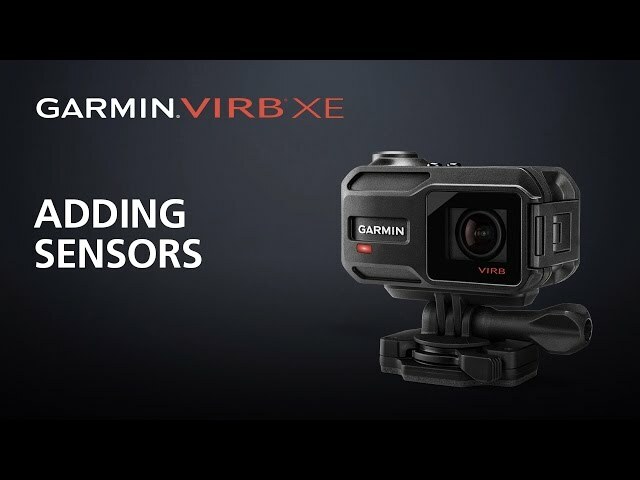 And, VIRB X and VIRB XE are able to dive to 50 meters without a case, allowing you to capture cleaner and clearer video and audio.